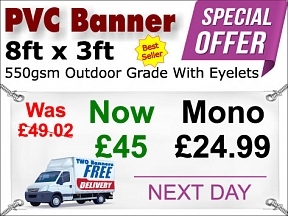 Any PVC Banner sizes at 8ft x 3ft is now just £45+vat and its still the same super high quality 550gsm. 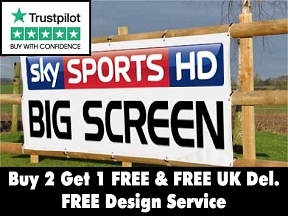 It's still FREE UK Delivery with two and it's still FREE Design. 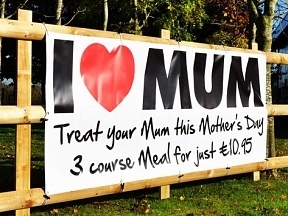 And even better it's now buy 2 get 1 FREE!! 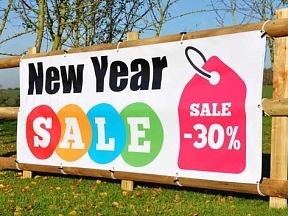 Grab a bargain with this heavily discounted banner size.